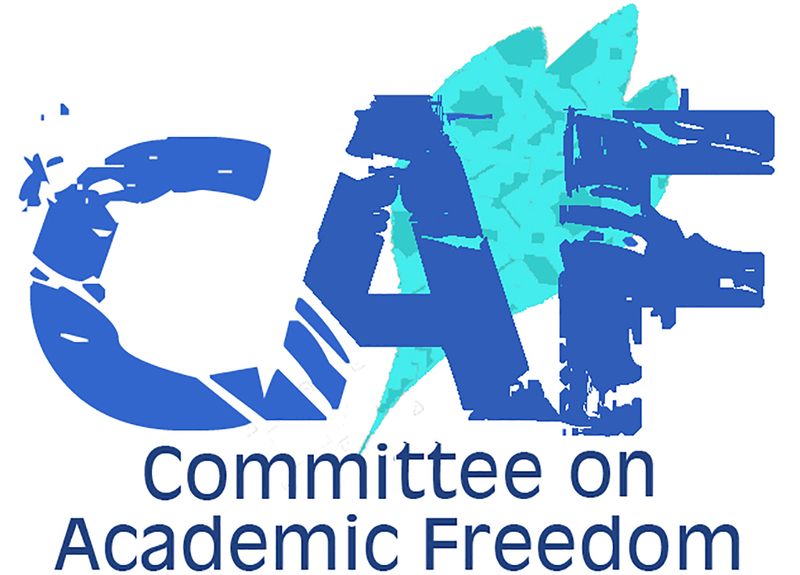 I write to you on behalf of the Committee on Academic Freedom of the Middle East Studies Association of North America (MESA) in vigorous protest of the decision of the Bahraini Ministry of Interior to revoke the citizenship of Dr. Masaud Jahromi, a professor of telecommunications engineering at Ahlia University. Dr. Jahromi is one of 72 Bahraini citizens whose nationality was revoked without credible explanation on January 31. He is facing the threat of having to leave his home country within days. We urge you to intervene promptly and personally to reverse the Ministry’s decision. The Interior Ministry statement announcing the withdrawals of nationality accuses the 72 individuals of “illegal acts,” including espionage, material support for terrorism and “defaming the image of the regime.” It is a blanket accusation—there is no indication of which person committed which “illegal act” and there are no details of the “illegal acts” in question. This vagueness belies a deeply disturbing lack of due process in a decision to denaturalize 72 people. In addition, the Interior Ministry’s decree lacks a reference number. Under the Bahraini judicial system, a government decision cannot be appealed in court without such a reference number. Owing to this and other failures of proper procedure, Dr. Jahromi and many others could be rendered stateless. Article 15 of the Universal Declaration of Human Rights states, “No one shall be arbitrarily deprived of his nationality.” Since there are no specific charges leveled at Dr. Jahromi, and since he has had no day in court, we conclude that the Ministry of Interior’s decision to revoke his citizenship is arbitrary and thus a violation of customary international law. We strongly suspect, in fact, that the revocation of Dr. Jahromi’s citizenship is political in nature, related to his past advocacy for greater democracy and respect for civil rights in your country. Dr. Jahromi was arrested in April 2011 amidst the countrywide unrest of that time. He was detained for nearly six months, frequently incommunicado and without access to counsel, and dismissed from his academic post. No charge was ever filed, and he was reinstated at the university in March 2012. We are very concerned as well about Dr. Jahromi’s wife, whose residential visa in Bahrain is based on her husband’s citizenship. She could be deported, and the family separated, if the Interior Ministry decision is allowed to stand. In view of the circumstances, separation of the Jahromi family would violate Article 17 of the International Covenant on Civil and Political Rights, which states, in part: “No one shall be subjected to arbitrary or unlawful interference with his privacy, family, home or correspondence.” Bahrain ratified the Covenant in 2006. Your Majesty, on both legal and humanitarian grounds, we appeal to you to rescind the Interior Ministry decree of January 31 and restore Bahraini citizenship to Dr. Jahromi and the 71 others. We further call upon you to affirm that international norms of due process and civil rights will henceforth be adhered to in your kingdom.